Monday night was the finale of The Bachelorette and now that Becca Kufrin and Garrett Yrigoyen are engaged and madly in love, Bachelor Nation is calling for the long-running ABC series to announced its next leading man aka the face of The Bachelor 2019. But, it looks like we're going to have a bit longer. Rob Mills, ABC's SVP of alternative series, specials & late-night programming, told Variety, "The audience is the silent producer of this show. We want to see who people want to see as The Bachelor. “There are several candidates, and there’s no consensus from the audience. People have pros and cons on several people. We also want to see when we start talking to girls who will be in the potential cast, who they like," he added. In the running so far: “second runner-up Jason, plus Colton, Wills, and even Grocery Store Joe.” And there's always the chance producers pick from outside the current pool, which is how 2018 star Arie Luyendyk Jr. was selected. Might this mean the return of fan favorite Peter Krause, who was the runner-up in Rachel Lindsay's season? One can dream! 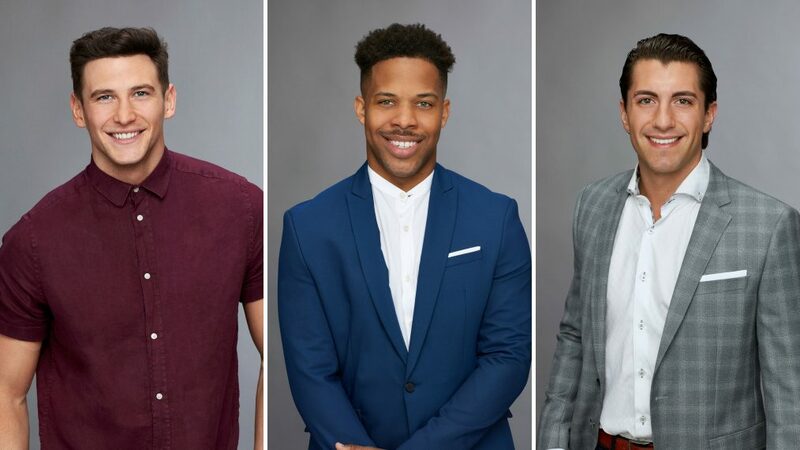 But the decision doesn't need to be rushed as production for The Bachelor begins in September with an early 2019 premiere date. Plus, Bachelor in Paradise debuts tonight and promises lots of tears, drama, and couples rapidly falling in love. If someone where to stand out on the tropical spinoff series, their name could be in the running.